Fans of the hit TV series, “Downton Abbey,” can explore England while also visiting sites filmed for the drama series with these tour companies offering either 4-night or 7-night excursions. 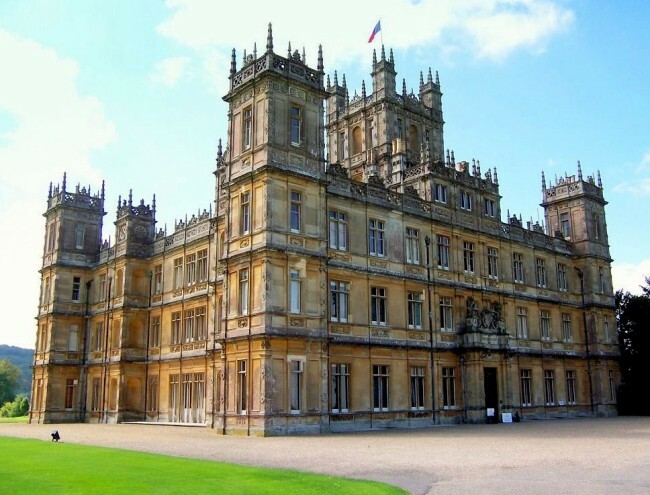 EuropeToo, a division of IsramWorld, has launched a 4-night London itinerary featuring an exclusive day trip to Highclere Castle, the real castle home of the hit PBS drama, located in Hampshire, England. The EuropeToo tour of the castle includes the public main hall, library, sitting room, and other rooms featured in the TV series. Guests can also spend time touring the grounds of the castle, or enjoy tea and cake in the castle’s tea room. In addition to visiting the castle, the London and Downton Abbey package features 4-night bed and breakfast accommodations at the Grange Tower Bridge Hotel; a panoramic tour of London including Big Ben and Westminister Abbey via an open-top bus; and visits to Stonehenge, Bath, Oxford, and Bampton—the town where many exterior shots of the TV show were filmed. Pricing starts at $1,725 pp. For more information, visit europetoo.com. 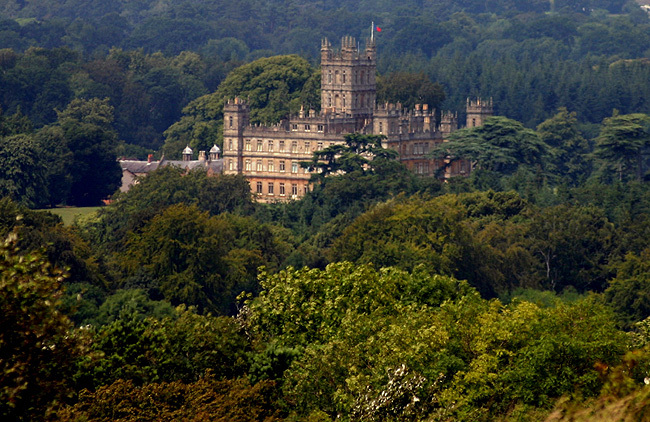 Zicasso has also launched a Downton Abbey Season 4 Tour, which is limited to six guests and offered from July 20 to Aug. 24, also including tickets to Highclere Castle. The 7-day small group tour takes travelers to London, visiting sites of the drama series including Notting Hill, Belgrave Square, Lincoln’s Inn Fields, St. Pancras Station, Syon Park, Swinbrook, and Beaulieu. Fans will recognize sites such as Bampton, one of the filming locations for the show; St. Mary’s Church and Isobel Crawley’s house; stays at Swann Inn, the scene of the Season 2 elopement of Lady Sybil and Branson; lunch at Criterion Restaurant, where Lady Edith’s season 4 head-to-head with Michael Gregson took place, and an afternoon tea at Byfleet Manor, which is Dowager Violet’s house; Fortnum and Mason’s. Travelers also have an optional evening of dinner and live music at Ronnie Scott’s Jazz Club. For additional information on Great Britan, see A Travel Agent’s Guide to Great Britan guide.